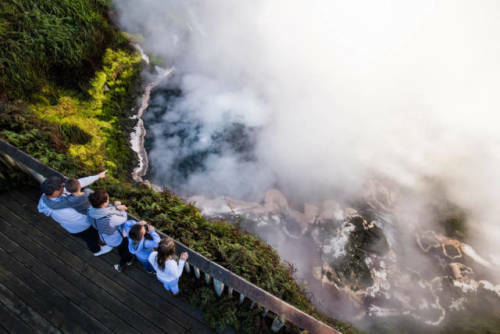 Rotorua sits on the Pacific Rim of Fire, one of the world's most lively fields of geothermal activity. With so many hot springs and mud pools to visit, soak away your worries and experience true relaxation. 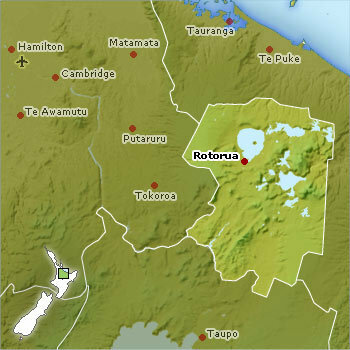 Or if you want something more upbeat, Rotorua also offers a wide range of fun, adventurous activities. 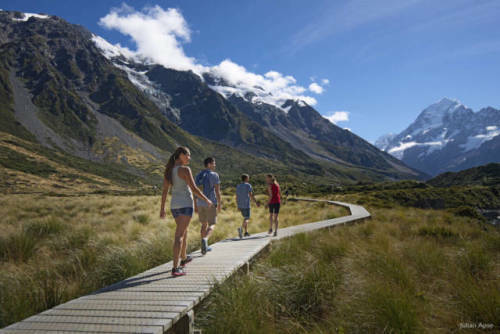 Lake Taupo boasts a range of high action activities, but also a multitude of things to do for those not seeking adventure. Popular year-round with both the lake and the mountains providing a breathtaking backdrop, Lake Taupo is guaranteed to delight. 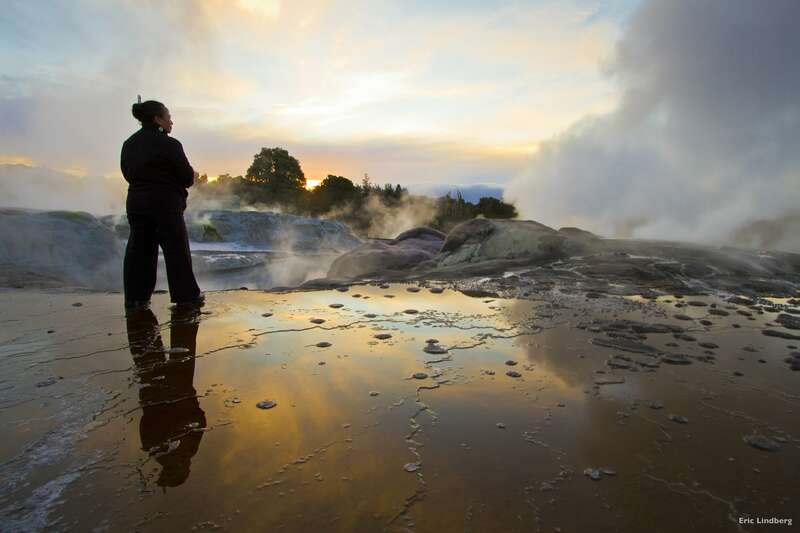 Rotorua offers many cultural activities, including tasting a hangi (a traditional meal cooked under the ground), a tour of original pre-European Māori villages or learning traditional Māori performing arts, such as the infamous haka. 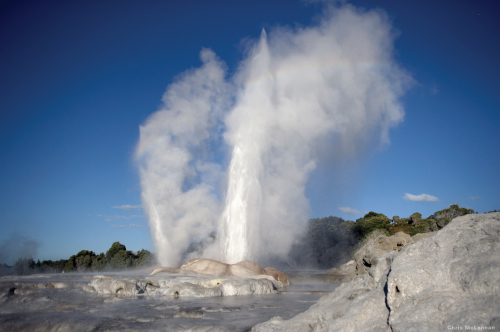 See natural geysers and otherworldly geothermal wonders or relax in mud pools, hot springs or thermal mineral hot pools. 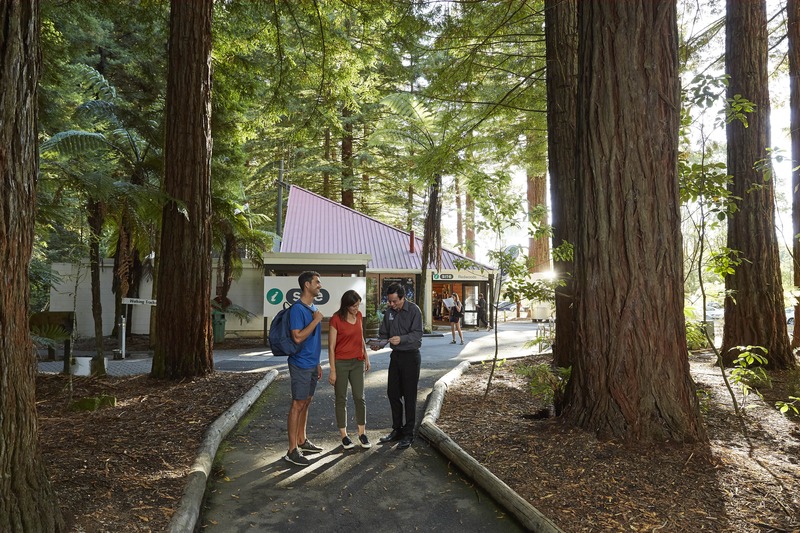 Rotorua is famous for its sparkling lakes and the beautiful Redwood Forest, popular for walking, hiking and mountain biking. 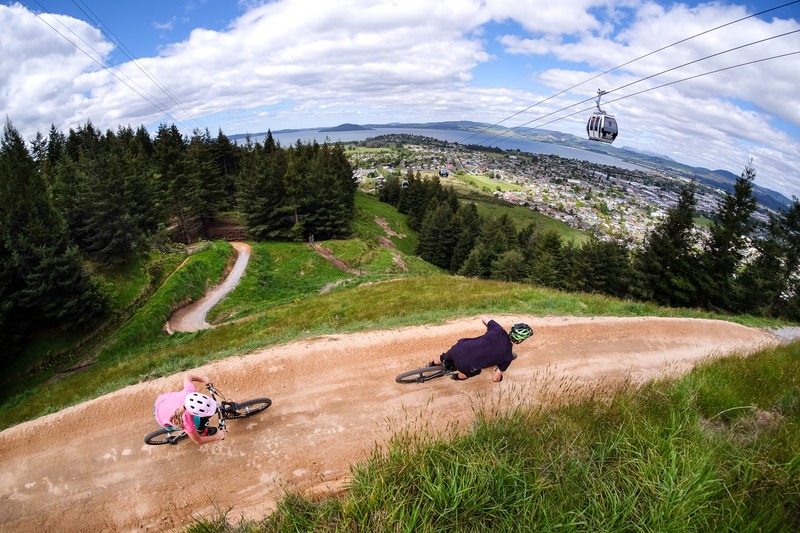 From luging to ziplining and mountain biking, Rotorua offers many exciting, unique attractions. Incorporating such things as natural minerals, volcanic mud and steam, be pampered at a local health spa. 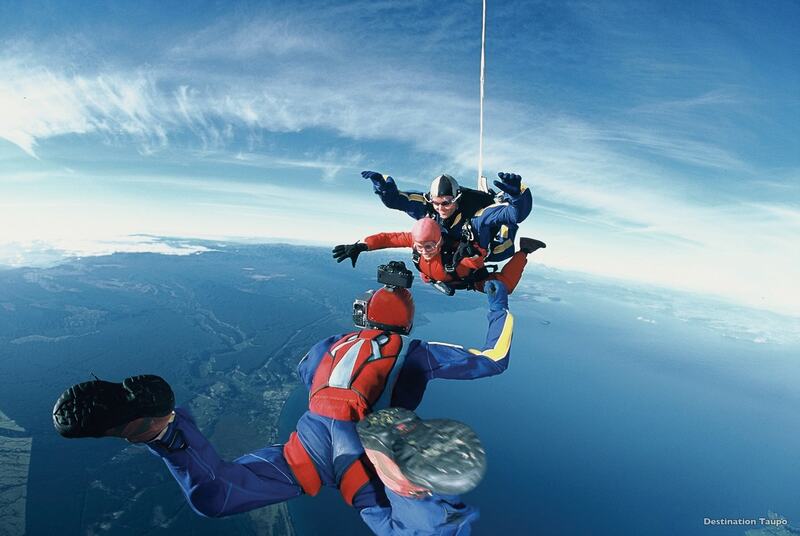 Get the best view in the house by strapping into a tandem skydive. 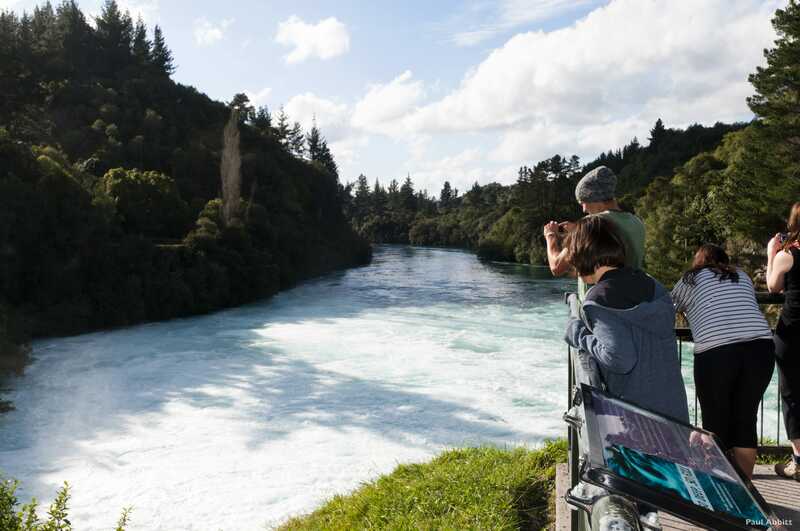 One of New Zealand’s most visited natural attractions, view the falls from the banks of the river or take a jet boat up to the base (prepare to get wet).